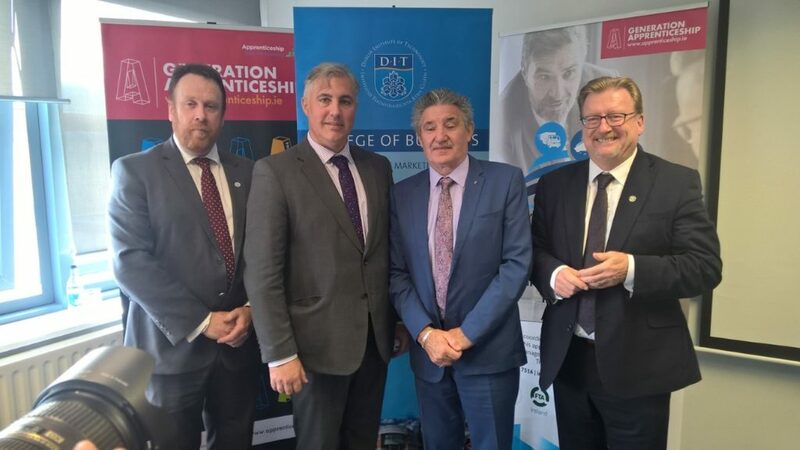 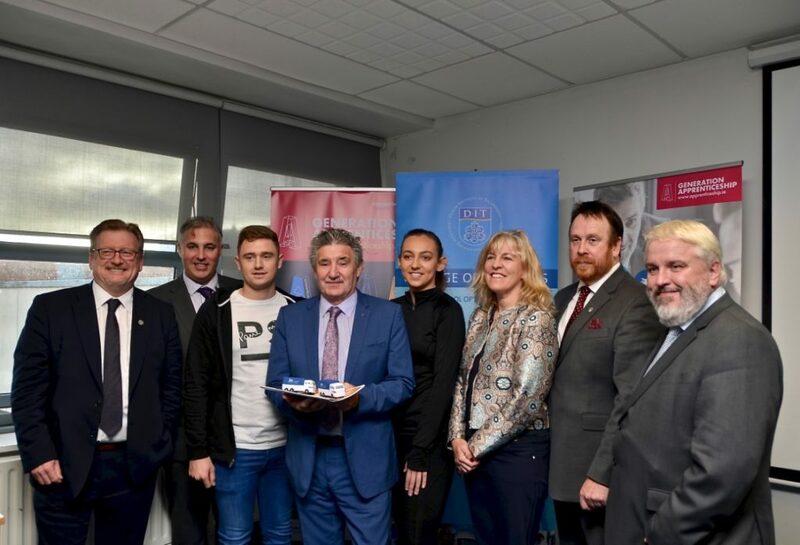 The official launch of Ireland’s first ever apprenticeship for the logistics sector hosted by The School of Management Campus of Dublin’s Institute of Technology (DIT) in Aungier Street. 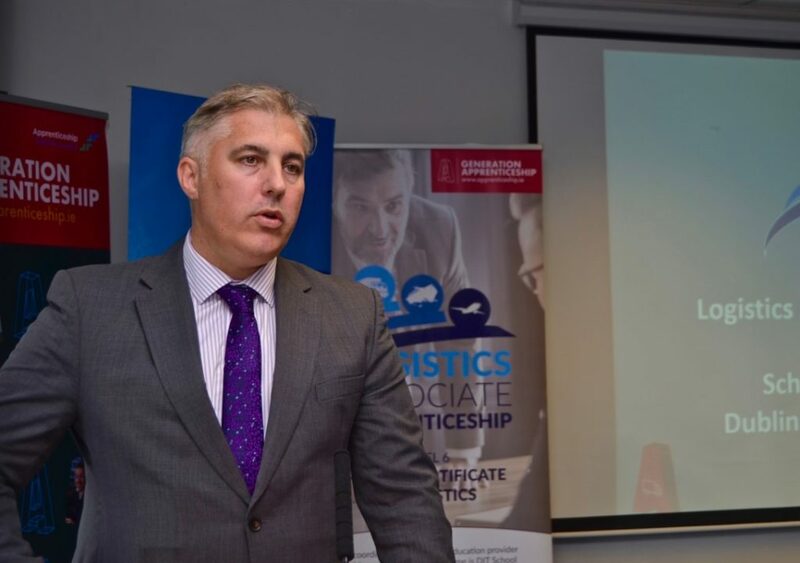 The programme will provide the industry with a fresh cohort of graduates equipped with the knowledge required to maintain supply chains and the steady distribution of goods. 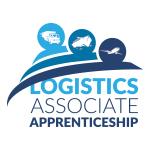 We invite applications to join our team based at our office at Tivoli Terminal, Cork as Logistics Associate Apprentice (LAA). 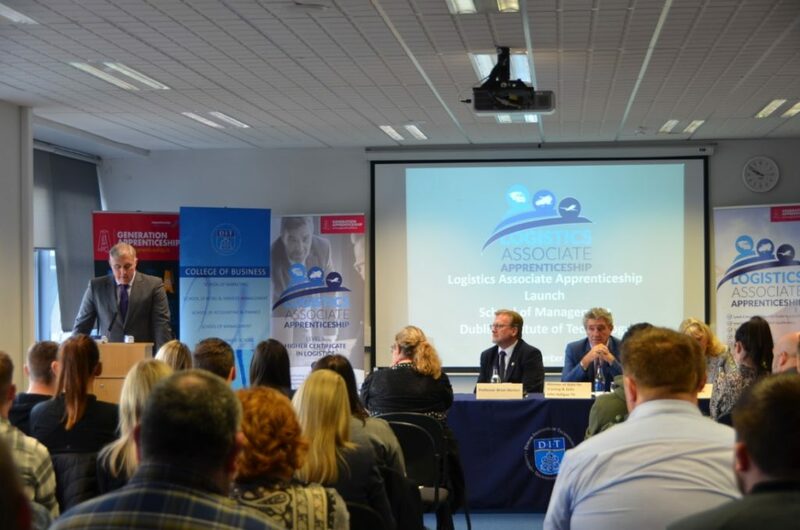 We invite applications to join our team based at our offices in Dublin port as Logistics Associate Apprentices (LAA). 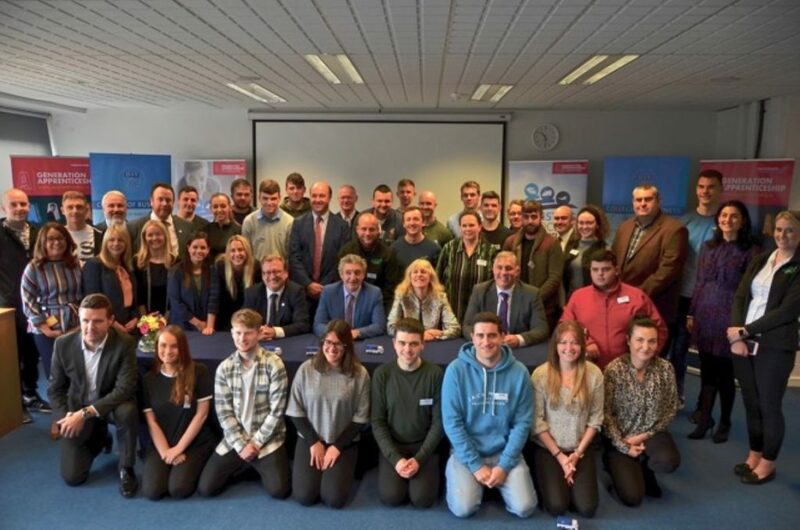 Apprentices are employed for a period of two years with academic study (1 day per week) forming part of this programme.